The updated Seventh Edition of Stedman's Medical Dictionary for the Health Professions and Nursing features more than 56,000 entries on medical terminology used in more than 30 of today's fastest growing health professions. 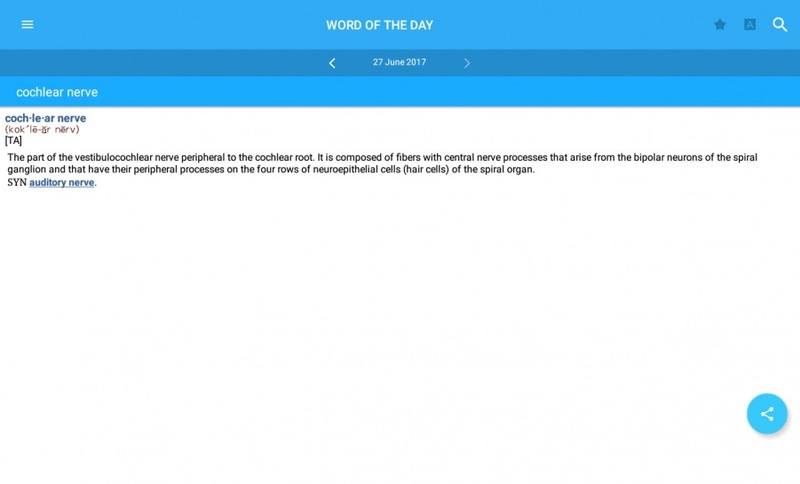 You'll find comprehensive inclusion of entries suited for the nursing field, as well as written pronunciation and term genealogy explained. 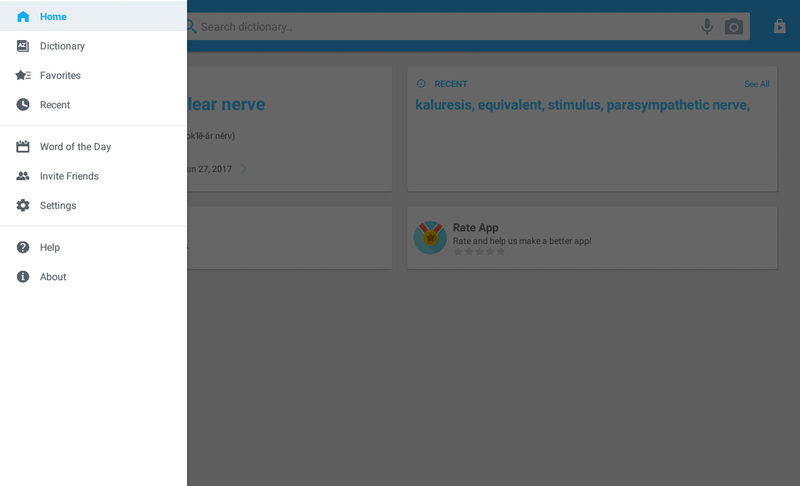 With entries contributed to by more than 70 leading consultants from health professions and nursing, with prefixes and combining forms set out separately. 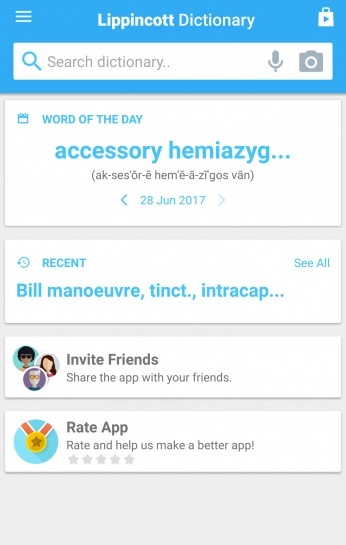 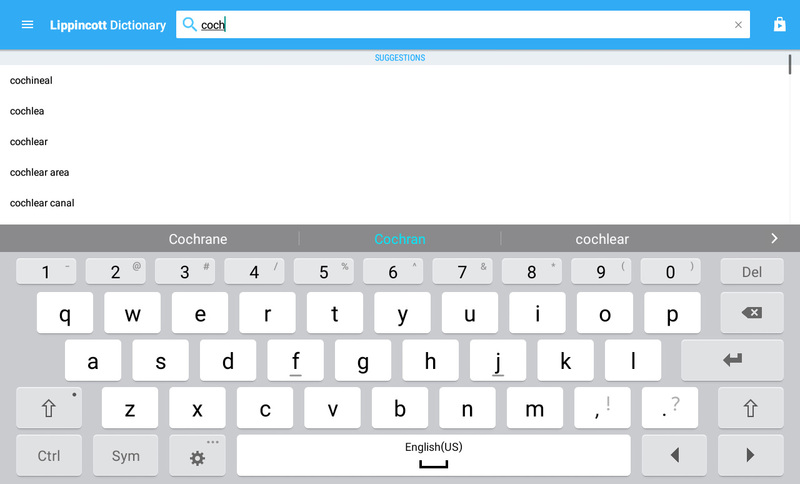 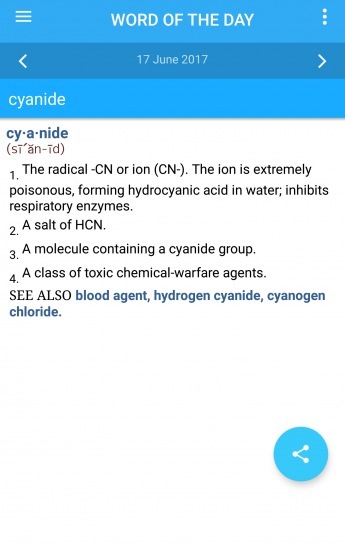 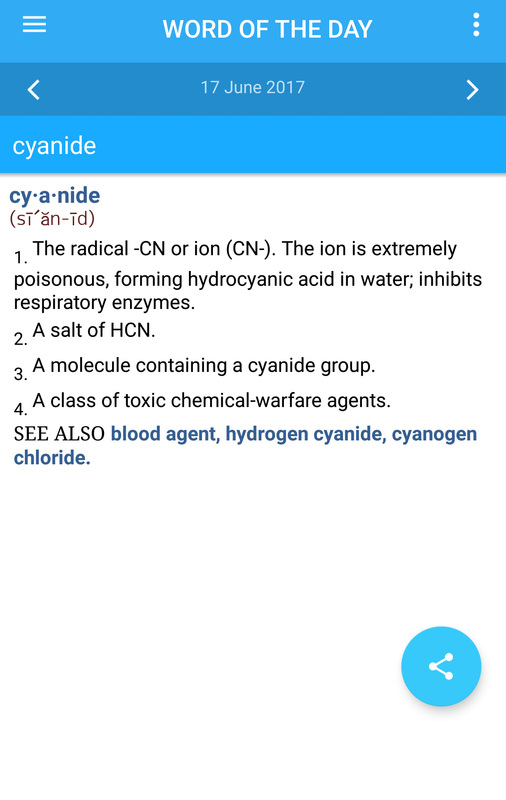 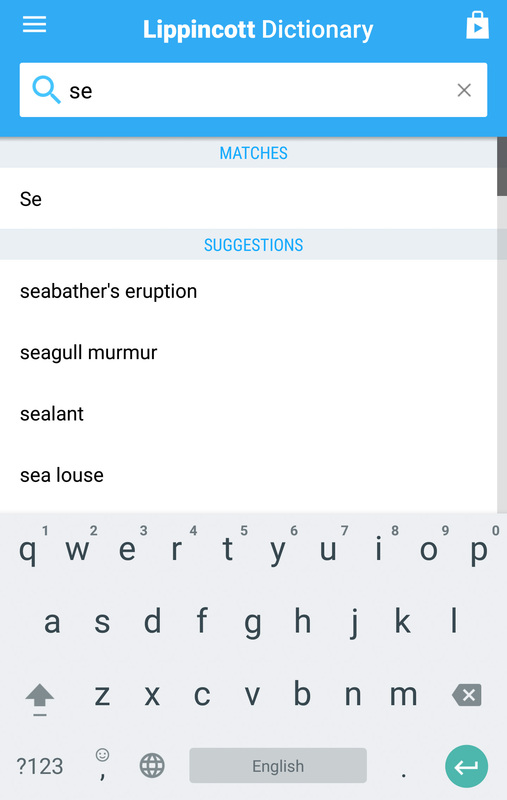 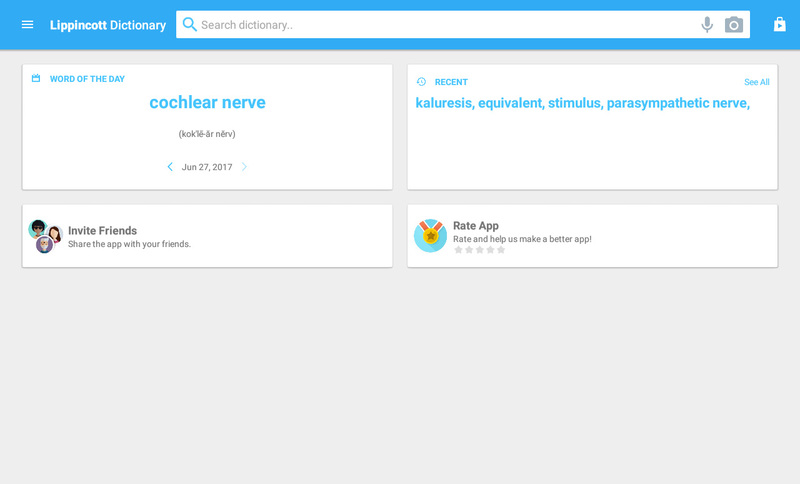 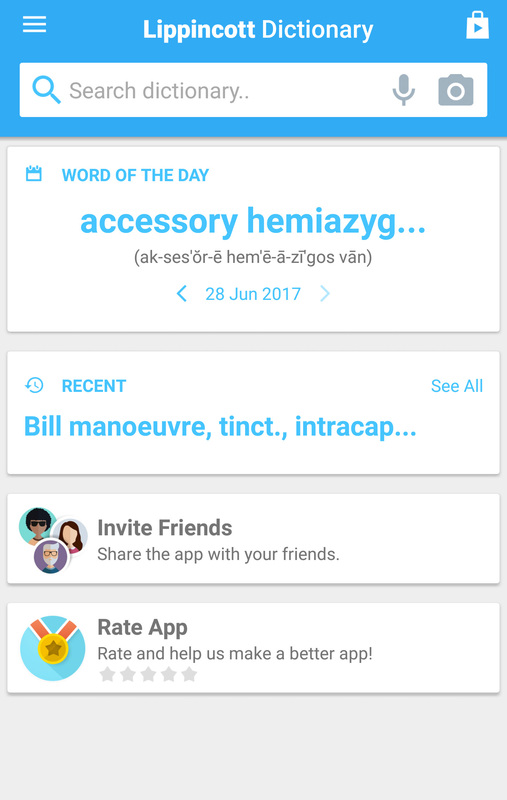 Flashcards allow for easy learning of medical terms, while entries link to connected terms and synonyms. 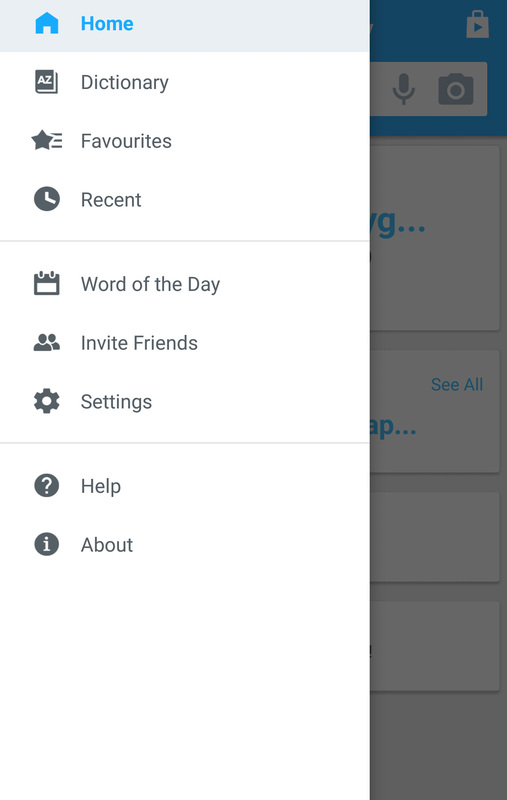 Ability to recover deleted entries in the Favorites and Recent menus with the new Undo button.